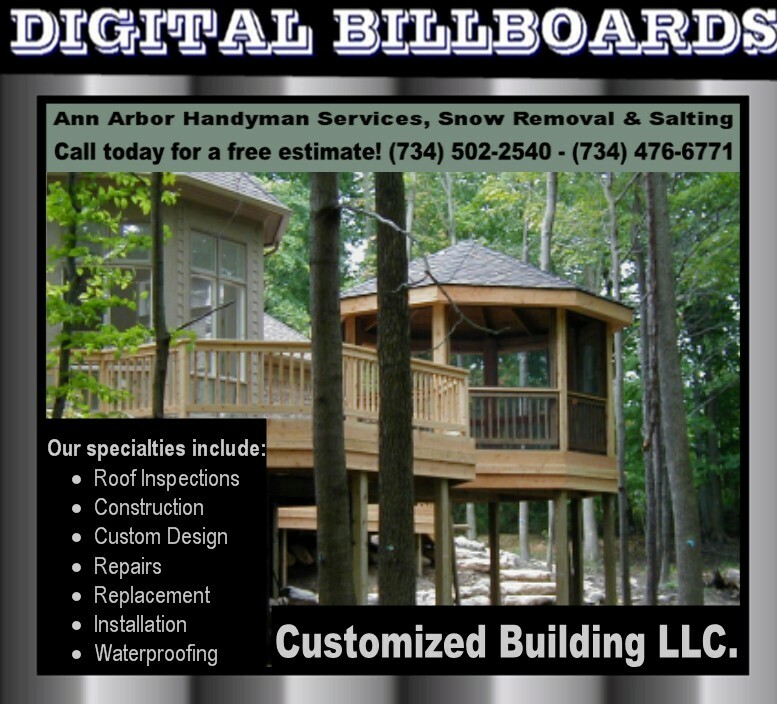 Customized Building MI Ann Arbor snow removal Handyman Snow Removal in Ann Arbor Michigian and New Construction Customized Building LLC. We Specialize in Custom Decks Interior Remodeling, Kitchens, Bath Rooms, Finished Basements, Flooring, Drywalls, Paint & Trim, Our skilled tradesman our also experts in Exterior Remodeling, Siding, Windows, Dormers, Replacement and Paint. No job too big or too small. Building Customized projects for more than twenty years. Lima Center New Construction, Lima Center Room Additions, Lima Center Decks Builders, Lima Center Interior Remodeling, Lima Center Exterior Remodeling, Lima Center Kitchen Remodeling, Lima Center Bath Remodeling, Lima Center Tile and Slate Installations & Repairs, Lima Center Concrete Stamping, Webster Concrete Coloring, Lima Center Remodeling Contractors, Webster Custom Deck Building, Lima Center Kitchen Remodels, Lima Center Tile Installations, Lima Center Tile Repairs, Lima Center Custom Room Additions. Handyman Snow Removal in Ann Arbor Michigian and New Construction Customized Building, LLC. 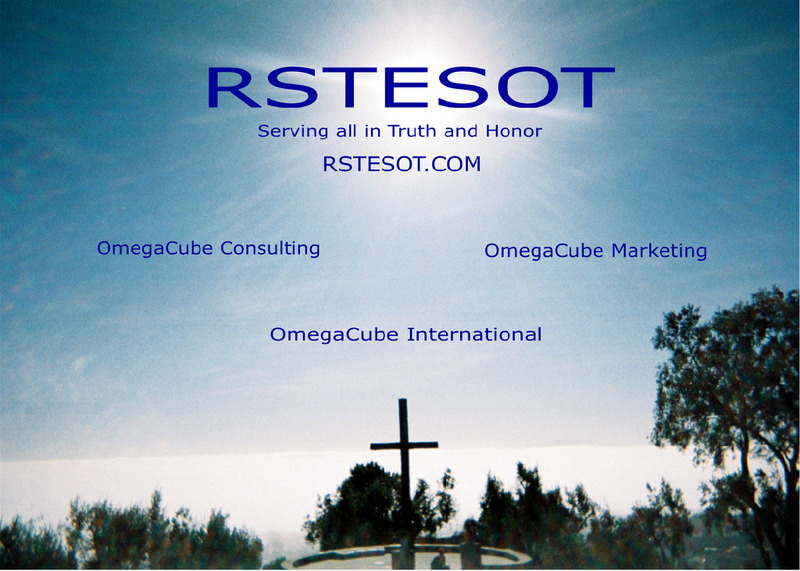 We not only promise to deliver exceptional results; we promise a pleasurable experience. We handle everything from prep to clean up. And, yes, we do leave the site absolutely clean. We are bonded and insured. All of our employees must pass a background check.